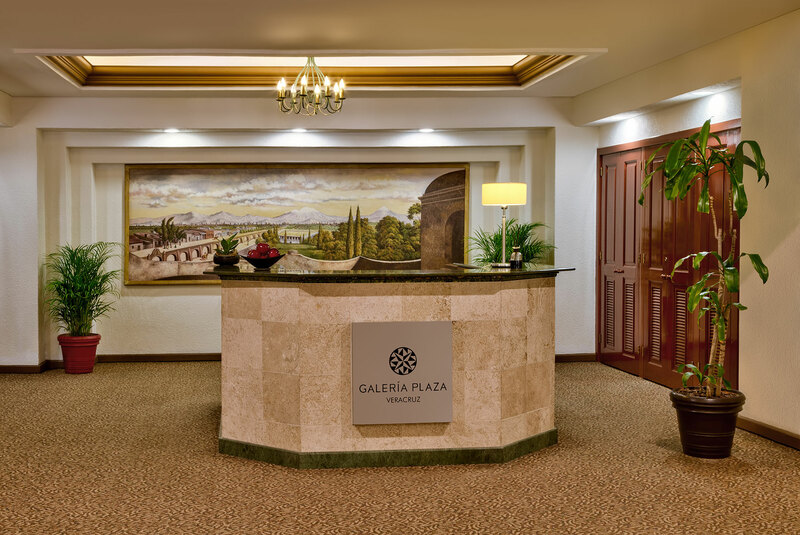 With a variety of choices, you’ll discover the perfect way to relax and reconnect at Galeria Plaza Veracruz. Enjoy the welcoming atmosphere of our indoor pool and whirlpool. With comfortable lounge chairs and a seasonal palapa bar, it’s the ideal location to unwind. Open from 9:00 to 21:00 hrs daily. Engage your body and your mind at our high quality athletic facility. 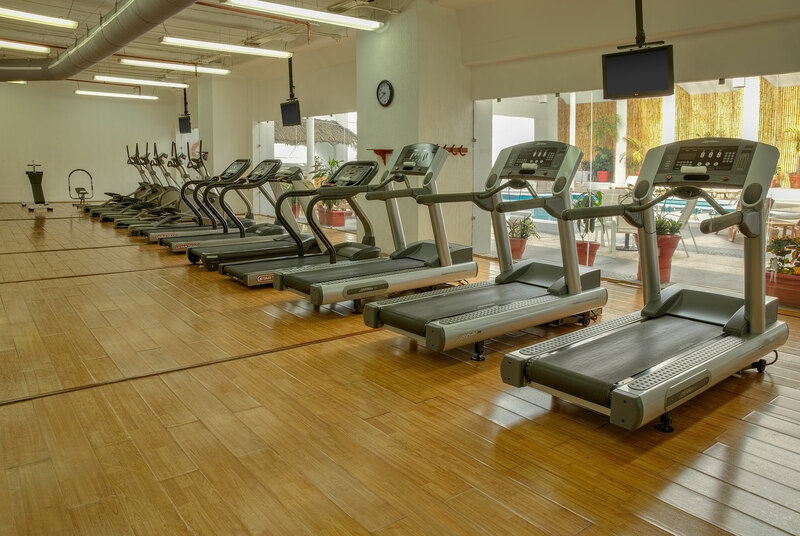 Offering yoga, spinning Classes, and a gym with top-notch equipment, our space and staff provide you with endless options to keep active while you’re away. Open from 6:00 to 22:00 hrs daily. Ready to flex to your specific needs, our dynamic Business Center can accommodate up to 80 people. Our Events staff is here to handle all of the details from catering to setup to whatever else your conference requires. Prepare for your day or meet with colleagues in a quiet space. Serving breakfast in the morning and cocktails in the evening, the Brisas Business Club is where those staying in our Business Rooms find a place to connect. Experience the true convenience of our location. 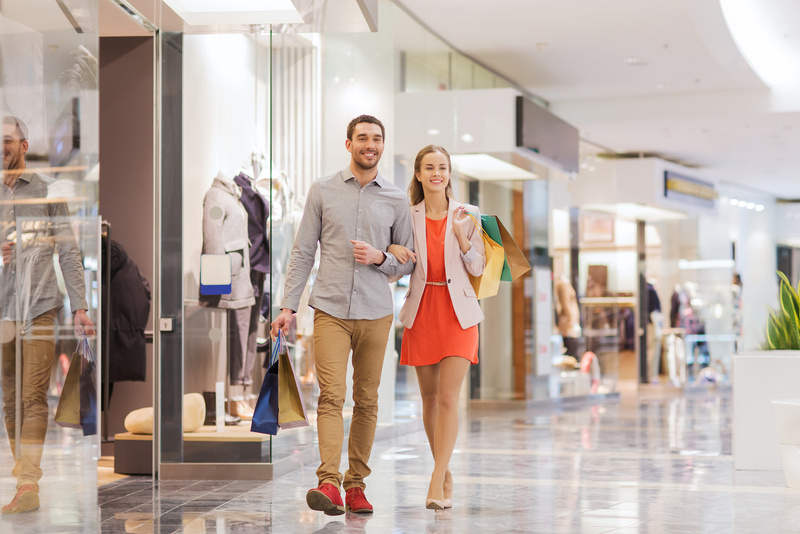 Situated in the Las Americas mall, you’ll have easy access to all of the shopping you’re looking for. Enjoy the beauty of our surroundings at our Beach Club. With 2 pools and a full service bar, you’ll find just what you need for a full day of fun. Take advantage of our complimentary shuttle service for this 5-minute drive. Open from 10:00 to 18:00 hrs daily. 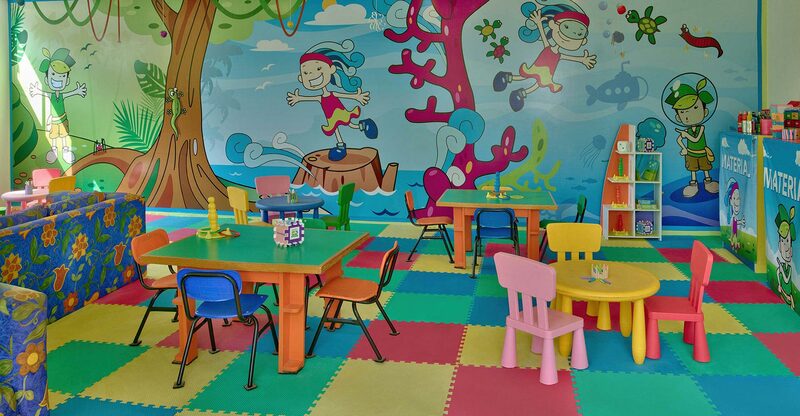 We have activities for kids at our Little Angels Club. Open from 9:00 to 17:00 hrs daily.